When the Thomas Gregg Neighborhood School launches in July, University of Indianapolis Educational Leadership graduates will be at the helm of transformational change. 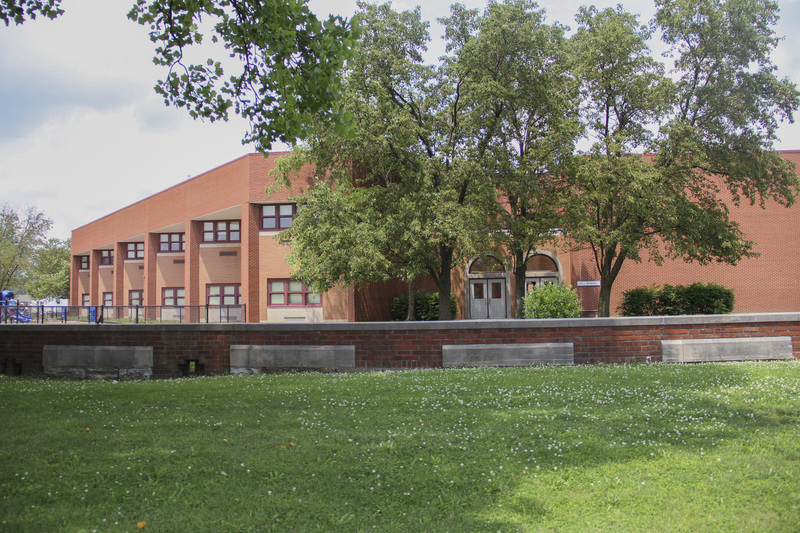 The near east side school – also known as IPS School 15 – will become an Innovation Network School, a model that puts the school administrators in direct control of the school’s structure, staffing and performance, with input from parents. Innovation Network Schools are permitted to make choices about all aspects of their school and are held accountable by IPS for agreed-upon student outcomes. US Secretary of Education Betsy DeVos singled out Indiana’s Innovation Network Schools initiative in a speech earlier this year to the Council of the Great City Schools. “This type of proposal gives everyone in the community a greater say—and greater responsibility—in the education of their children. It’s this kind of local control that we want to empower, because when parents are in charge, students benefit,” DeVos said. Three of the key players behind Thomas Gregg’s story honed their leadership skills at the University of Indianapolis. Executive Director Ross Pippin ’13 and Director of Operations Anuja Petruniw ’14 are graduates of the University of Indianapolis’ iLEAD program, which prepares future school leaders with crucial field experience, decision-making skills and mentorship from leaders in education. Director of Academics Dana Stockton is a graduate of the MBA in Education Leadership program, an interdisciplinary program which combines best practices in business and education leadership. The decision to adopt the Innovation Network School model follows years of low test scores and an “F” rating from the state in 2016. Pippin said School 15’s transformation has been in the works for nearly two years, with IPS and Near East Side neighborhood organizations playing important roles. “We truly believe the implementation of our community-led efforts here at Thomas Gregg will provide students and families with a truly personalized experience. Seeing that Ms. DeVos believes this model is as innovative as we do is exciting,” Pippin said. The Indiana legislature passed a bill in 2014 allowing the creation of Innovation Network Schools, which are fully autonomous and operate within school districts across the state. The goal is to turn around chronically low-performing schools before they require a takeover by the State of Indiana (required by law after four years of an “F” grade). IPS now features ten Innovation Network Schools, which offer different types of learning opportunities and models to students, Pippin said. While Innovation Network Schools are managed by an outside source, such as charter schools or non-profit organizations, they are considered part of their designated school district. Pippin said that structure allows for increased educational experimentation and creativity to solve fundamental issues currently facing school systems, including low test scores. Petruniw said what sets School 15 apart is the focus on personalized learning, as well as resources and support for the social and emotional well-being of students and their families. “We really are borne out of the neighborhood,” she said, adding that more than 400 community members got involved in the discussion. As they prepare for the July launch, Pippin, Petruniw and Stockton credit their field experience as students in the University of Indianapolis’ Educational Leadership programs in providing them a valuable growth opportunity. “Any skills that you can imagine we developed at UIndy have been put to the test in recent months: budgeting, curriculum planning, hiring, marketing. 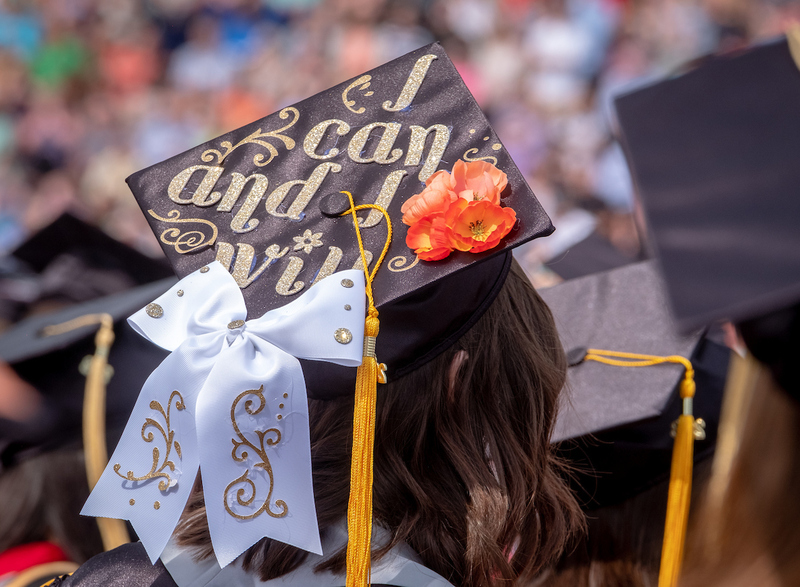 Our time at UIndy also provided the three of us with long lists of colleagues and mentors who have been more than willing to help us out along the way as we navigate this project,” Pippin said. Learn more about UIndy’s Educational leadership programs here.